Coming face to face with a robber is a scary thing! It’s also very easy to go into panic mode and freeze, as opposed to being able to react and get away unharmed from a criminal. 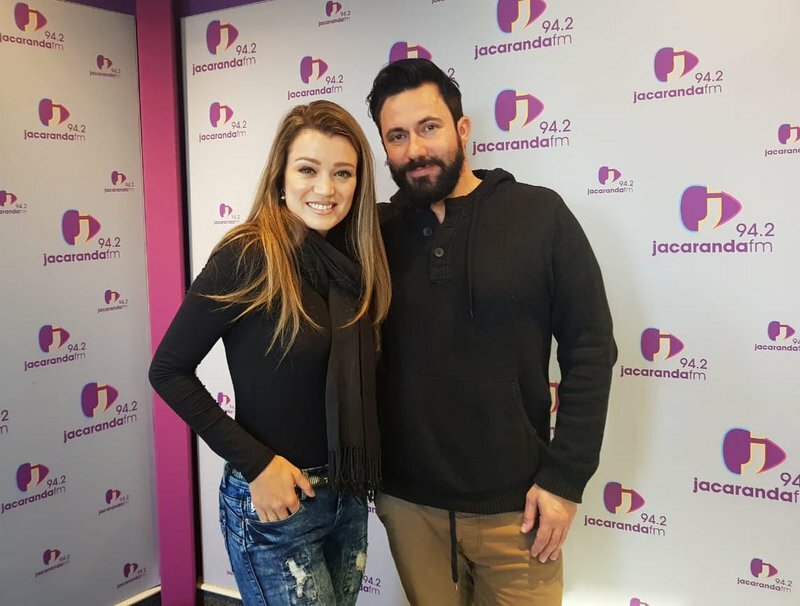 Thankfully, singer Nadine’s quick thinking saw her and her mother escaping from a robber in Johannesburg. The musician drove into her mother’s car from behind after seeing a would-be robber lean into her mother’s window at a traffic light on Malibongwe drive on Thursday. She was driving behind her mother, as the pair were en route to the recording of `Nadine’s latest TV show, Music Roulette. READ MORE: WATCH: Are these the world's dumbest robbers?